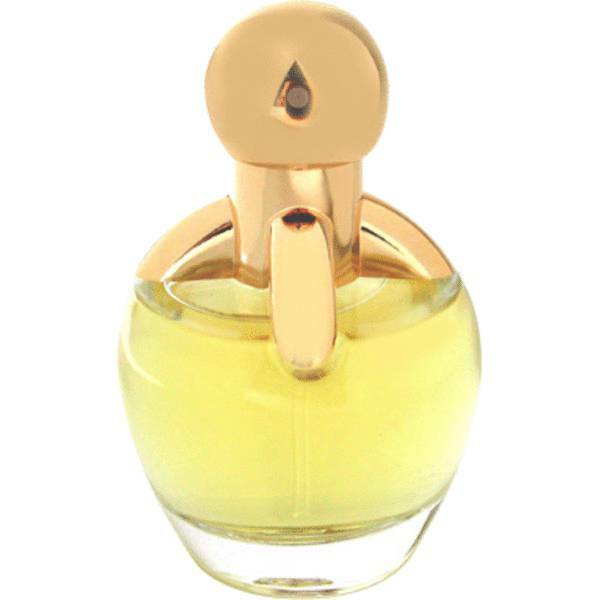 Secret Intention Perfume by Guerlain, Launched in the year 2001, Secret Intention is a floral perfume formulated for women . The fragrance opens with spicy and aromatic notes, starting out at the top with accords of coriander, bergamot, lemon, cardamom and tea. The heart gives way to floral tones, the scents of peony, neroli and jasmine giving the middle a flowery aura. The base is made up of warmer notes, ending with accords of tonka bean, vanilla and sandalwood. This fragrance is versatile, Read More Read More suitable for both daytime and evening wear. It comes in a round, yellowish bottle with a gold-colored cap. Guerlain was established more than 175 years ago in France, originally selling common hygiene products. It prides itself in using its own plantations to produce the luxury ingredients used in its fragrances. This innovative company is also credited as the first to use a synthetic ingredient in its perfumes. The brand now has over 300 different perfumes and colognes in its repertoire. All products are original, authentic name brands. We do not sell knockoffs or imitations.